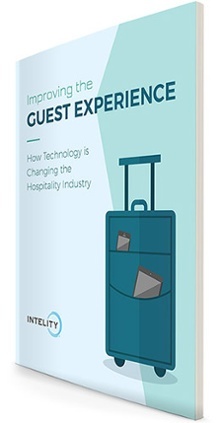 Hospitality technology has created a revolution within the industry that is leading to dramatic improvements in guest engagement and service. Para descargar el estudio recomendado, por favor complete sus datos. Conozca más acerca de nuestras soluciones.